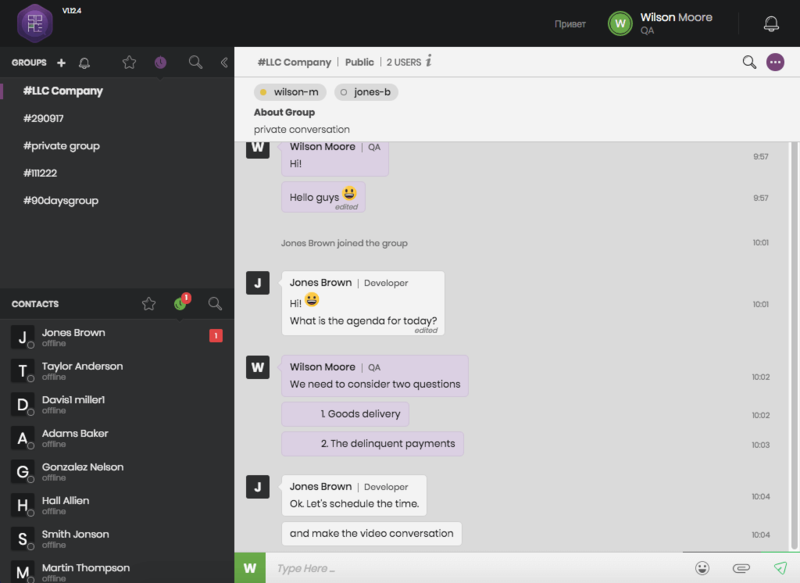 Today we’re going to share our experience of creating a stand-alone peer-to-peer group chatting application that is based on WebRTC technology. Our company’s main goal was to provide the staff of the customer’s organization with a reliable and handy communication app. One of the primary focuses of our business analysts and developers was to guarantee a high level of security and limit the probability of data leaks. At the same time, we wanted to provide a good user experience and make our application clean and easy to use. 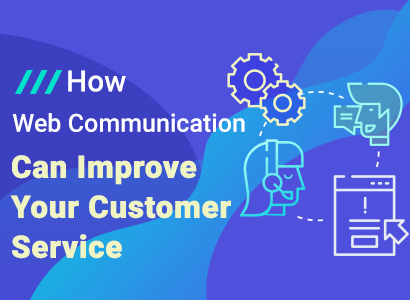 In this article, we’ll consider the main issues that were successfully solved by using our peer-to-peer WebRTC video, audio, and text group chatting solution. When we talk about a text or video group chatting app, everything seems to be pretty easy. There are dozens of messengers available nowadays, and it wouldn’t be so hard to choose one of them to be used as an in-house communication tool. Nevertheless, everything becomes more complicated when dealing with sensitive business info. Despite the fact that all modern group chatting applications follow cutting-edge security standards, there’s always the possibility that a certain security protocol will be hacked and a malefactor will have the opportunity to intercept a file, message, or video stream. In such cases, developers usually provide critical updates. But nobody can guarantee that a particular company will update their app in time. 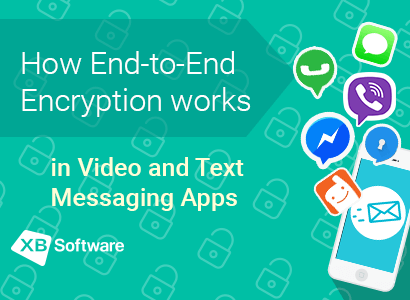 Unfortunately, custom solutions such as WebRTC video/audio group chatting applications are not 100% bulletproof, but they allow companies to minimize the probability of data leaks. One of our customer’s requirements was to provide an easy-to-use peer-to-peer application with secure audio/video calling, group chat, and file sharing among the employees of the company. 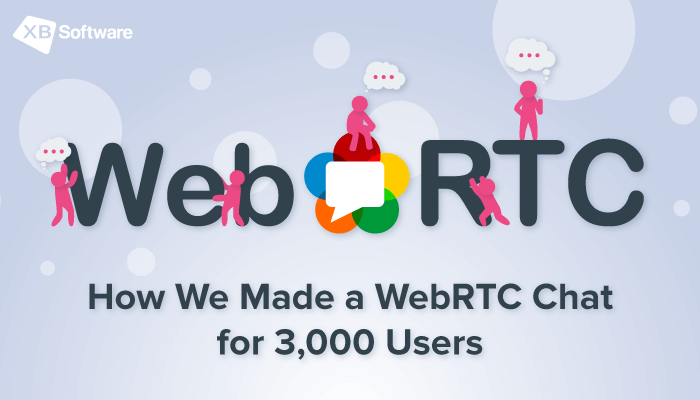 To meet these requirements and overcome the possible unpleasant consequences that can lead to data losses, our business analysts decided to create an offline peer-to-peer WebRTC chat that works without internet access. All data is stored on local servers. Therefore, everything that happens within the company stays within the company. No third-parties are allowed to use our WebRTC text or video chat or participate in conversations with other company members. This approach helps prevent information leakage. 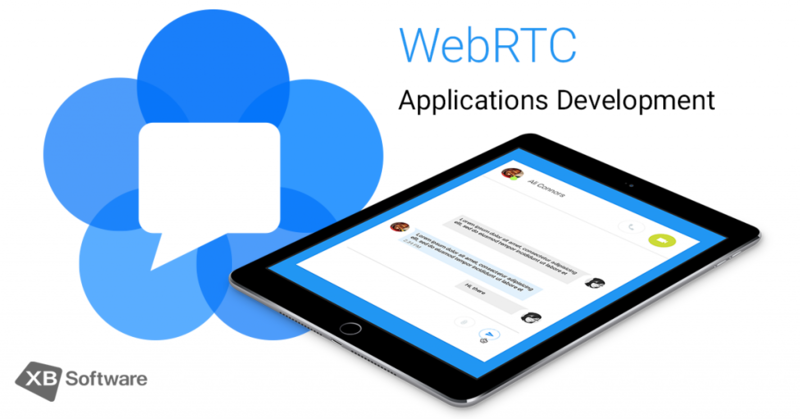 To make the collaboration via our WebRTC chatting application more efficient, our developers implemented the possibility to create user groups for text messaging. Each chat group can contain 3000+ users at the same time. Searching allows users to find a particular user and create a one-on-one chat if needed. File sharing is another feature that was implemented during the development. 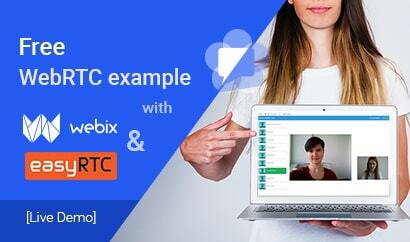 Our WebRTC application allows the sharing of files with a particular user or with the whole chat group. When a user shares a file with group members, he can be sure of the security of the transmitted data. All file requests are checked by the server, so even if a malefactor tries to get a particular file via the link, access will be denied. Screen sharing allows users to avoid unnecessary efforts when it comes to sharing technological skills, for example. An experienced employee can easily show a new staff member how a particular in-house software works without leaving his workplace. 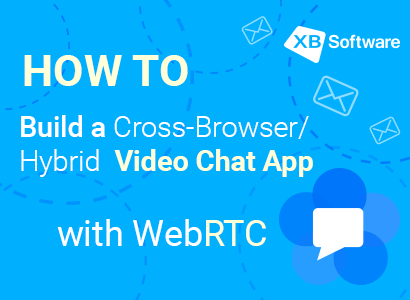 The API provided by WebRTC allows creating audio/video chatting applications that work well both for large and small groups of users. There are different possible solutions, each of which is suitable for a particular situation. You can create a scalable broadcasting network that will provide high-quality video and audio streams and good working stability. 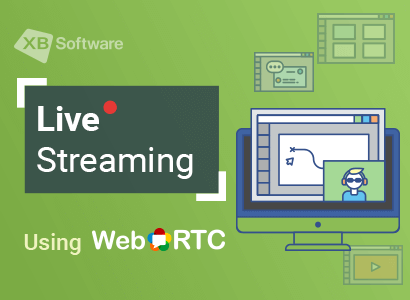 WebRTC doesn’t force you to use a single approach for building the video broadcasting network. By choosing between the different solutions you can guarantee the best user experience. When you work in a big company, holding a meeting between the employees from different departments may become quite an issue. You have to reserve a meeting room and make sure that everyone’s schedule is synchronized. Even after doing so, you can’t guarantee that unpredictable issues won’t arise and ruin all your efforts. The solution provided by our developers simplifies the communication process within the organization. 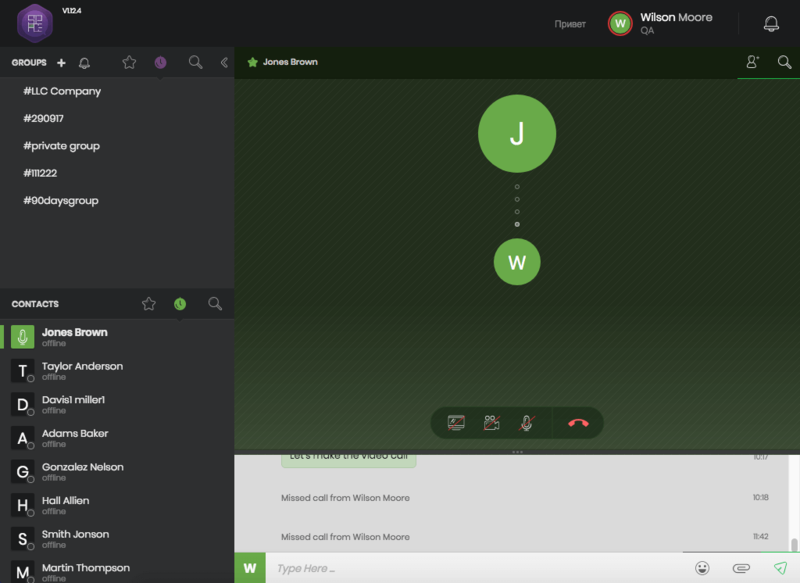 Our WebRTC video chat allows users to make a group call that can include up to 10 participants. Thanks to that feature, the employees of the company can take part in meetings without leaving their workplaces. Also, using our WebRTC chatting application, company employees can record video streams for future use. This is useful if someone isn’t able to participate in the meeting directly. 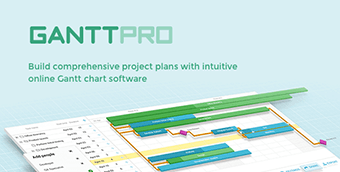 Another useful application of this function could be the ability to inform the company staff about important decisions made by company management. You can share the recording of the managers’ meeting between the members of a particular group so they’ll stay abreast of the latest decisions that affect the company. Using the WebRTC technology you can solve different technological problems. 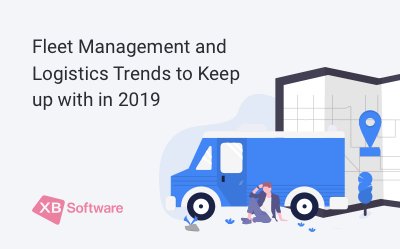 The number of devices that support WebRTC is growing rapidly, which makes it a good choice for developing video chatting apps for a huge number of users. 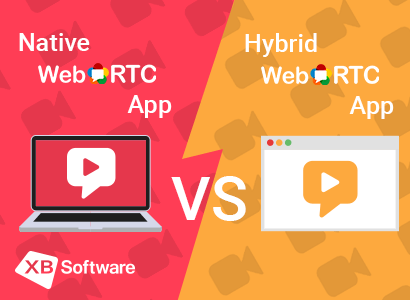 The main reason for a user to prefer a WebRTC chatting application over the other solutions available is the absence of necessity to install and update third-party plugins since WebRTC is supported by all of the top browsers. 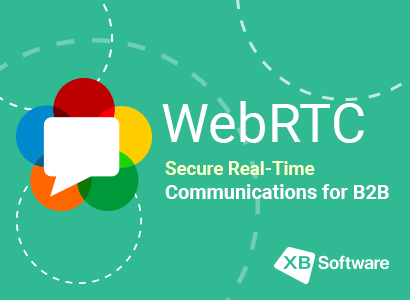 According to the standard, WebRTC security protocols are enabled by default, so there’s no need for additional configuration to make sure that all transmitted data is secure. 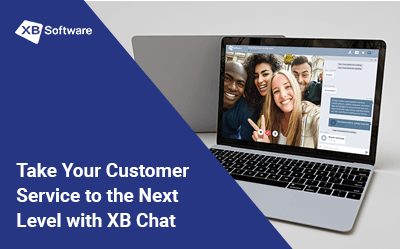 For a business that wants to keep its private data safe, one of the main advantages of custom WebRTC application development is the possibility to create peer-to-peer video chatting apps that work without access to the internet. All data can be stored on the servers of the company, which can prevent data leaks. The best part about WebRTC is that such features won’t cost you with a loss of communication quality. Audio and video transmission works without any lag, which allows users to hold group meetings. Therefore, your employees won’t complain about a decreased quality of audio and video streams if you decide to switch to a WebRTC app instead of using more traditional solutions, such as Skype.